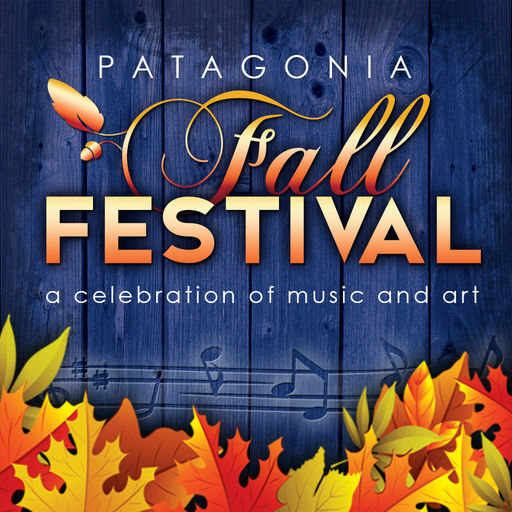 30 years ago, the Town of Patagonia held its first fall festival to showcase extraordinary talent and artistry against the beautiful backdrop of their community, nestled at over 4000 feet in the mountains of Southeast Arizona. Now in its 31st year, the festival attracts more than 15,000 visitors to Patagonia’s lovely tree-shaded park in the center of town over a festive weekend, presented by the Sky Islands Tourism Association. Our arts and crafts exhibitors are invited to bring you the most unique, high quality goods, produced with excellent care, creativity and craftsmanship. The festival hosts top-of-the-line entertainment on each day of the event. Entertainers represent a great mix of styles sure to please every taste. Our festival also features food and beverage vendors for every taste along with the offerings of Patagonia’s well-known eateries such as the Velvet Elvis, Gathering Grounds, Wild Horse, Mercedes, Ovens of Patagonia, and the Wagon Wheel Saloon. Room is also available for not-for-profit and information booths as well as the famed Patagonia Library book sale. The Southern Arizona Arts & Cultural Alliance (SAACA) and the Sky Islands Tourism Association (SITA) will partner again to present the 31st Annual Patagonia Fall Festival the weekend of October 12 – 13, 2019. The new collaboration will transfer the logistical management to SAACA with the goal of growing local impact through the festival and bringing local sustainability to the region. In addition to expanding the event, SAACA will be focusing more efforts on arts and cultural tourism and economic development in Patagonia, AZ. The festival celebrated its 30th anniversary in 2018. The Southern Arizona Arts & Cultural Alliance (SAACA) is a nonprofit organization dedicated to the creation, preservation and advancement of the Arts. The festival helps support SAACA’s arts therapy programming in Southern Arizona as well as activities of the Sky Islands Tourism Association (SITA) such as their Visitor’s Center.